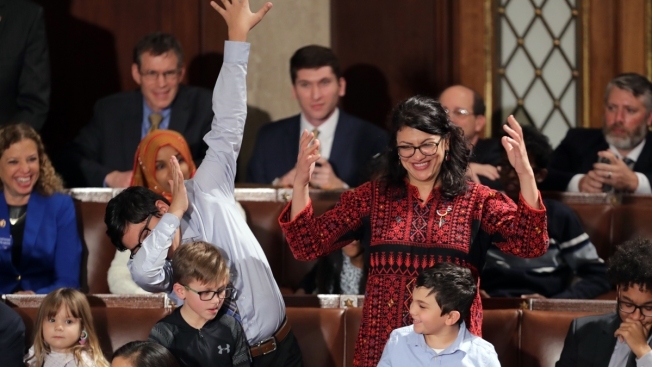 Rep. Rashida Tlaib (D-Mich.) votes for Speaker-designate Rep. Nancy Pelosi (D-Calif.) along with her kids during the first session of the 116th Congress at the U.S. Capitol Jan. 3, 2019, in Washington, DC. Hours after being sworn in, Rep. Rashida Tlaib, D-Mich., appeared to tell a cheering crowd of supporters that the Democrats “are gonna impeach the motherf---er," NBC News reported. The comments about President Donald Trump were captured in video posted online by an immigration activist, who also posted a group selfie with the new representative. Tlaib seemed to acknowledge the remarks Friday morning, tweeting, "I will always speak truth to power." Her office issued a statement later Friday morning standing by her remarks. Tlabib is one of the first two Muslim women and the first Palestinian-American woman in Congress. She has called for Trump's impeachment before, including in an op-ed published Thursday by the Detroit Free Press. 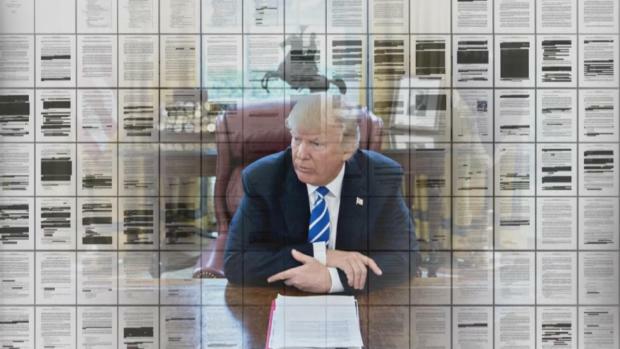 The chairman of the House Judiciary Committee, Rep. Jerrold Nadler, D-N.Y., said he didn't like "that kind of language" and that it was too early to talk about impeachment.